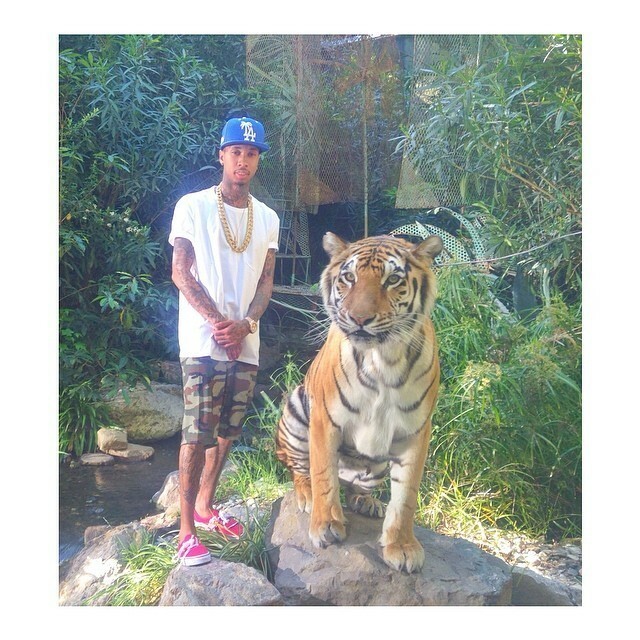 For those that don't know, Tyga actually had a pet tiger. 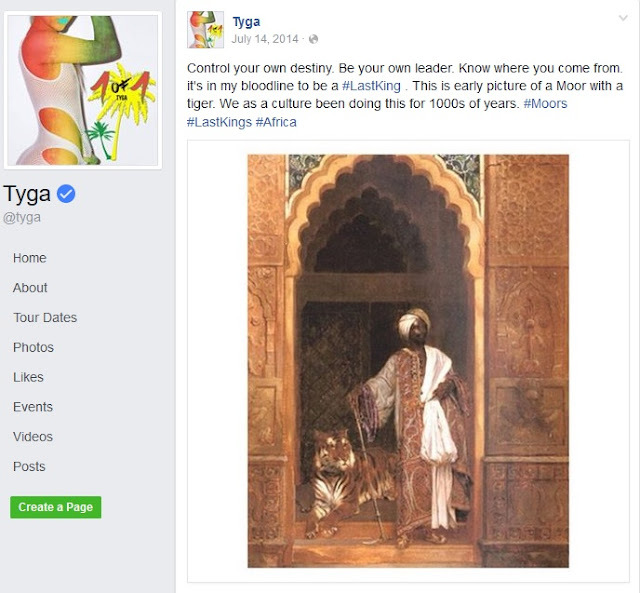 Shame our brother Tyga is in a relationship with a white woman. 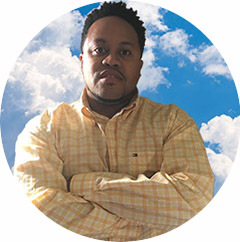 He can't be too conscious or awaken sleeping with his enemy,he will be broke trying to get back with a real Queen who will have revive him.